STEM CELL & PLATELET RICH PLASMA THERAPIES ARE HERE! Thanks for visiting our website. We have tried to create the valleys' first truly informational website for pet owners: there is a ton of stuff on the site (of course we also promo the hospital, but hey, we built the site you know). The links above will provide you with a photo tour of the hospital as well as explainations to various medical procedures commonly performed on pets at most animal hospitals. Click on any tab above: there , you will find information on pet diseases, breeds, poison control, animal welfare organizations as well as info on different careers in the field of veterinary medicine and some fun, goofy sites. Look around, have fun, send us an email, request prescription refills, etc.! Our goal at GAH is to take great care of pets to allow you full enjoyment with your pets. Our hospital policy is an open one; you will always be welcome to watch us work on your pets (unless there is a surgery, emergency or very gory procedure occurring). 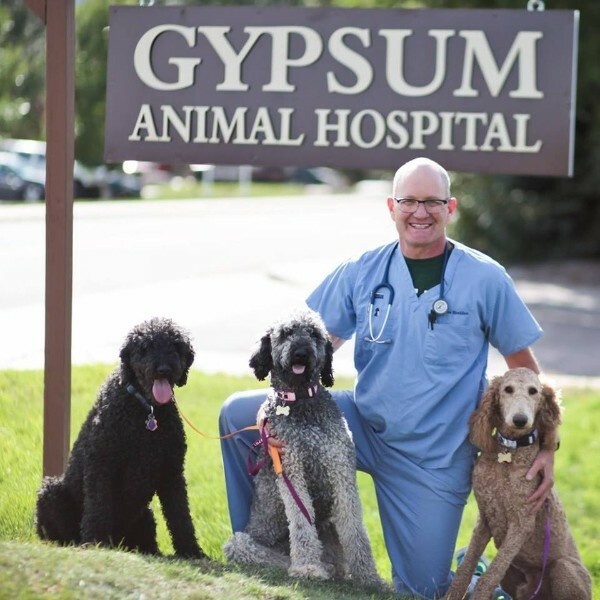 Gypsum Animal Hospital provides services to Gypsum, Eagle, Edwards, Glenwood Springs, Wolcott, Minturn, Vail, Avon, Eagle-Vail, Bond, McCoy, Dotsero, Carbondale and Basalt and all of Eagle County Colorado. We also want you to know that if there is anything we can provide for you, or your pets...PLEASE do not hesitate to call us or simply stop by. We are always available. And remember, when it comes to the health of your pet, there are no stupid questions! Thanks for visiting...don't be a stranger...and enjoy the rest of the website. Please click the link below for information on Morris Animal Foundation's Lifetime Golden Retriever Study. GAH is a participant animal hospital. Don't forget to check our Dr. Sheldon's many Vail Daily articles! 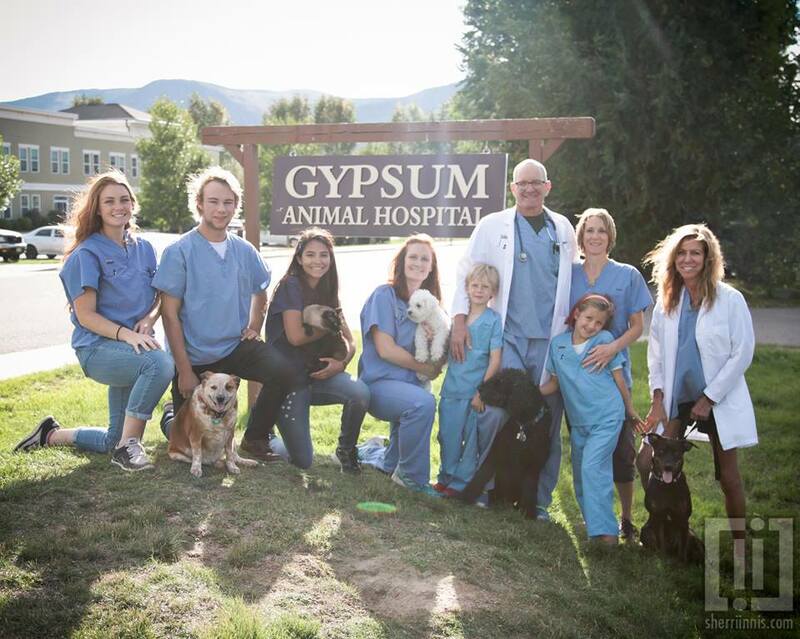 At Gypsum Animal Hospital, we treat your pets like the valued family members they are. I love coming to work everyday! 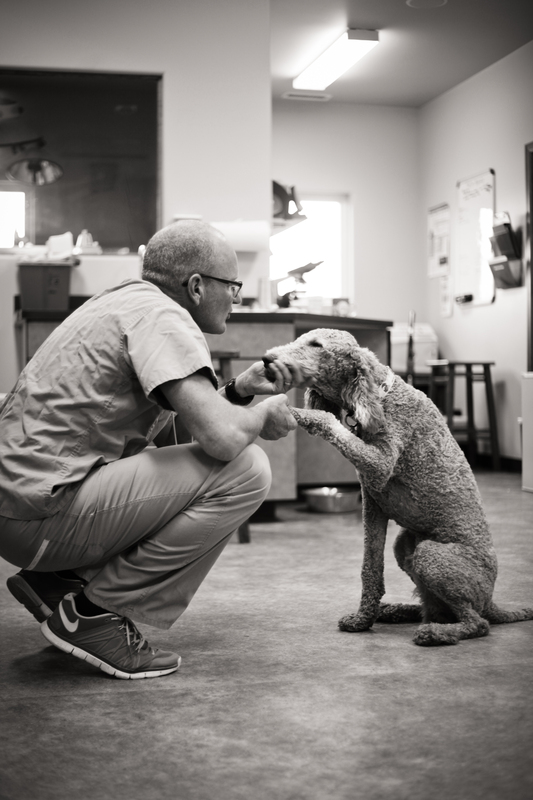 Ever since I started working here at Gypsum Animal Hospital I have been reading and learning as much as I can about pet health and well being. Now my pets and I are living a healthier life and can pass my knowledge and experience to other families so they too can discover wellness! 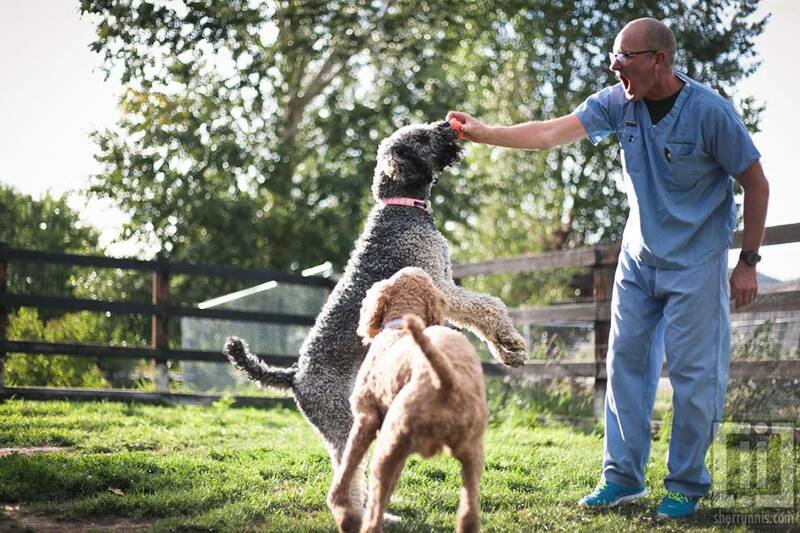 "Dr. Sheldon and his staff have always gone above and beyond for the care of our family's pets for several years."